You and I are dirt creatures. 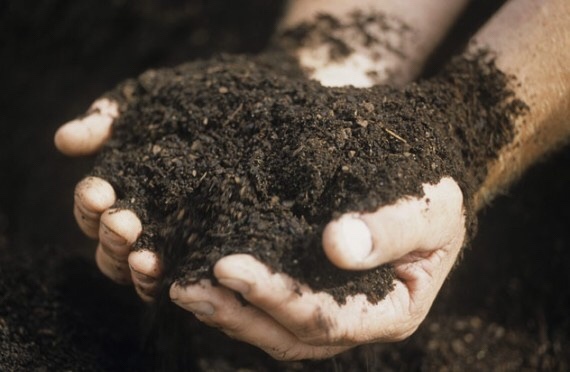 Scripture describes us as dirt sculptures made alive by the spirit of God. It’s not all that different from frosty the snowman. You know, you build a human form from snow, you give it facial features, and then something magical animates good old frosty! In the snowman’s case, it was an old silk hat. In our case, it’s the spirit of God. So we are not just dirt creatures, we are dirt-spirit creatures. Why is this important? Well, God breathes the breath of life into the human. In Hebrew, God’s breath is called ruah. The word means breath and spirit. And this is incredible! God’s spirit moves into us. It animates us. It lives in us giving us life. The presence of God is, accordingly to Genesis, within us. This makes a difference in how we see ourselves and in how we see one another. We are, you and me and everyone else, dirt creatures filled with the spirit of God! We will watch the new live action/computer animated comedy Peter Rabbit in a Drive-In style environment. You can watch from a lawn chair, a beach towel, or from the comfort of your car. Refreshments, drinks and music for dancing (especially for the kids!) at 7:30 and the movie will begin as soon as the sun begins to go down (shortly after 8pm). We will explore the truth behind common sayings, such as Everything Happens for a Reason, God’s Helps Those Who Helps Themselves, and Love the Sinner Hate the Sin. They sound Christian – like something you might find in the Bible. We’ve all heard them. Maybe we’ve even said them. They capture some element of truth, yet they miss the point in important ways. Discover the whole truth by comparing Christian cliches with the wisdom found in Scripture. Join a Short Term Task Force at Hood! And more accessible steps to the sanctuary pulpit area. This task force is short term and therefore will meet only a few times (2-3 meetings) to create a fundraising plan. We anticipate the first meeting to be held sometime the second or third week of June. Please contact Pastor Jason at the church office (910-892-1711) to join this task force.